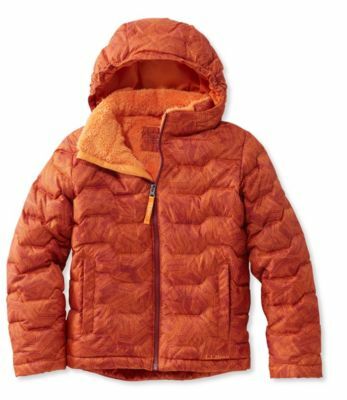 Procured from the traditions of Marmot roots, the Boy's Fordham Jacket allows him to embrace the rugged outdoorsman look. 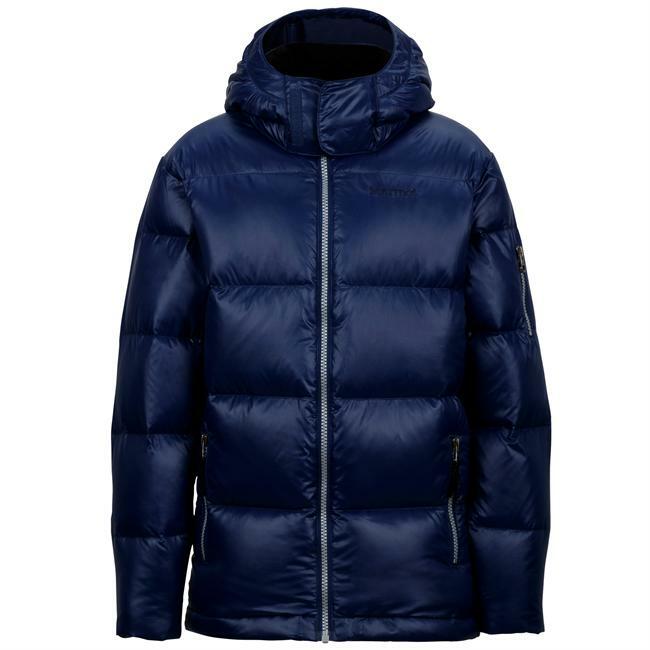 Added bonus: the performance of this jacket's weather-resistant fabric and toasty warm down insulation. 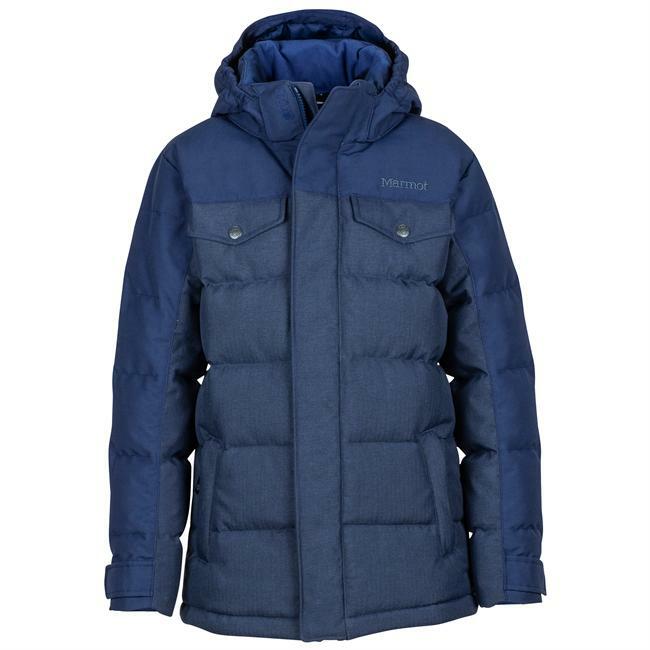 If you keep your boy warm and happy in the Marmot Boy's Fordham Down Jacket while he's exploring outside, he might be more likely to grow up to build you a log cabin, chop wood for your winter stockpile, and make you percolator coffee on top of your wood stove. 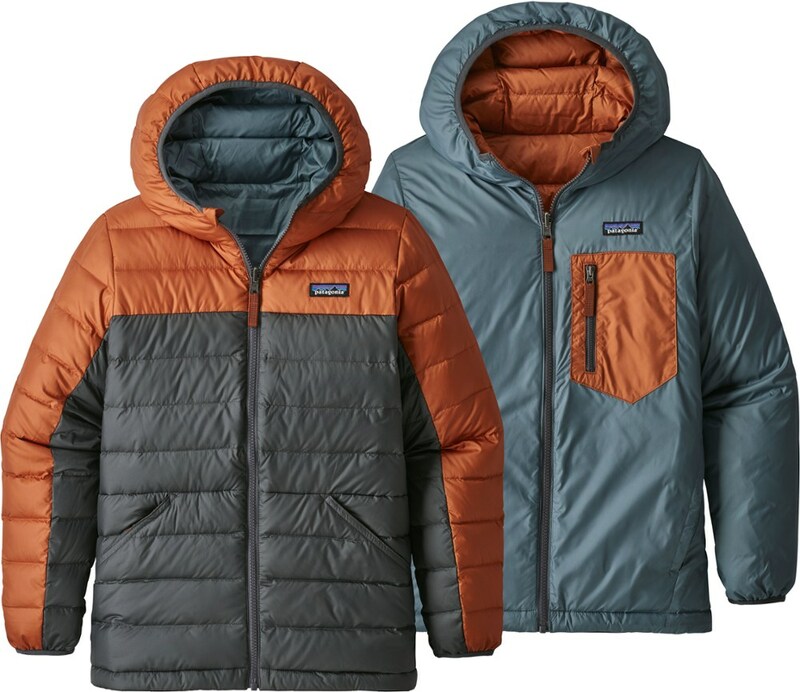 Or, he might just enjoy the classic outdoorsman style and twill combo fabric in his youth, then decide to move to the tropics once he's older to take up a career as a professional snorkeler. 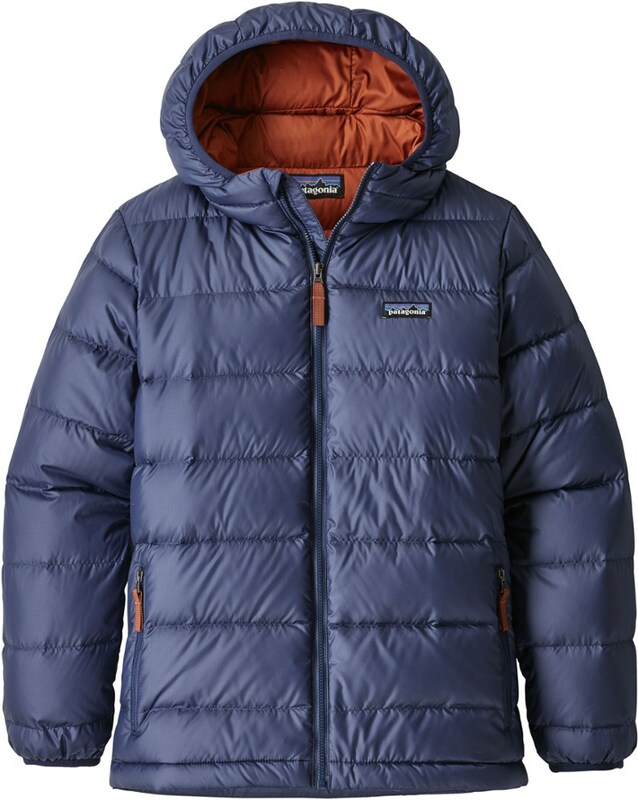 Either way, he'll stay toasty and dry for now with the 700-fill hydrophobic down, micro fleece internal cuffs, and two-layer waterproof and breathable Membrain shell. 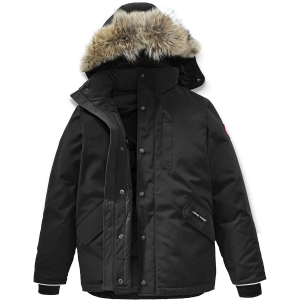 Marmot Boys Clothing Fordham Jacket - Boy's-Black-Small 73410001S. 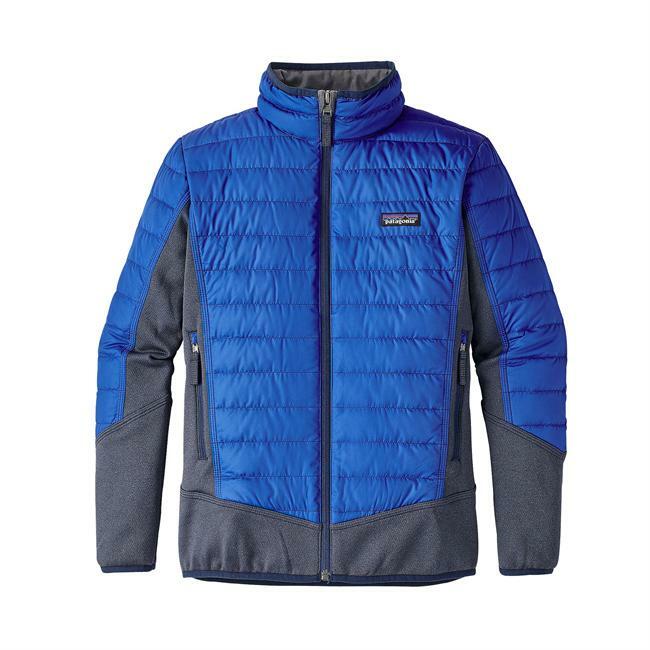 Added bonus: the performance of this jacket's weather-resistant fabric and toasty warm down insulation.